Lately I’ve been thinking about the different kinds of blankets there are. 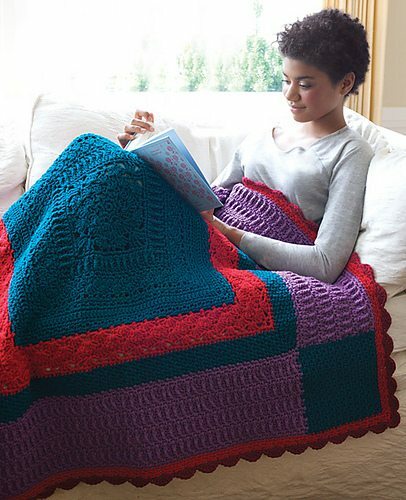 Like is there a difference between a blanket and an afghan or are those just synonyms? 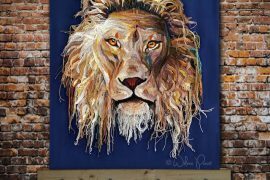 I’m not sure about the answer to that but I do know that I think quilts are a little bit different, even when they are crochet quilts. 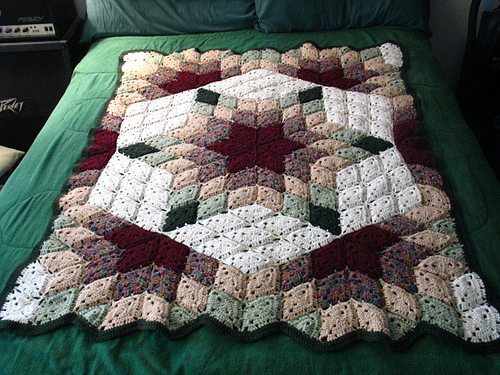 Technically a quilt has stuffing in the middle, so crochet blankets that are stuffed are quilts. 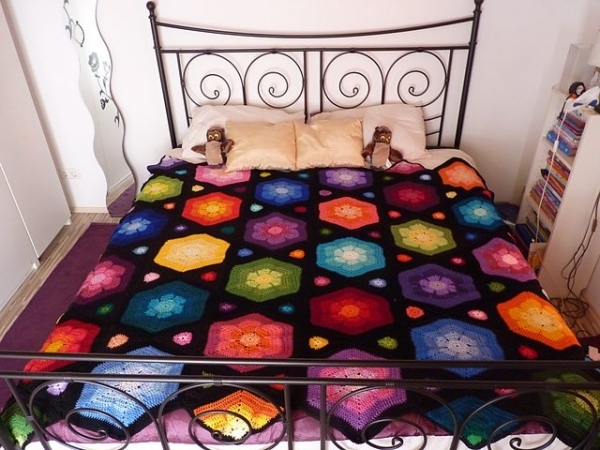 And then there are unstuffed blankets that probably don’t technically qualify as quilts but their designs are drawn from those of quilts. 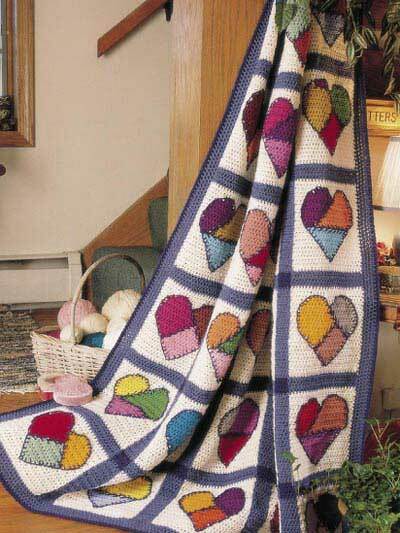 What do you think makes a blanket a quilt? 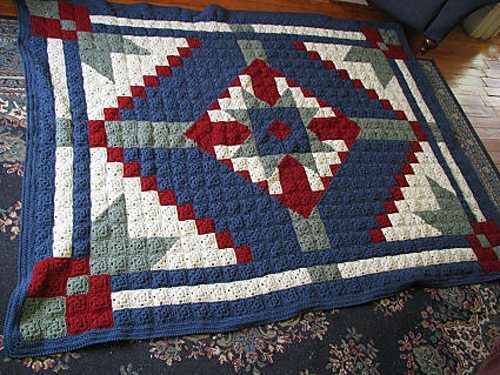 Here’s my roundup of crochet quilt patterns and quilt-inspired crochet patterns. Although not quite stuffed, this blanket is layered, giving it quilt status for me. 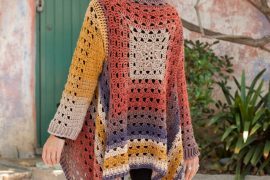 It’s an old Leisure Arts pattern. 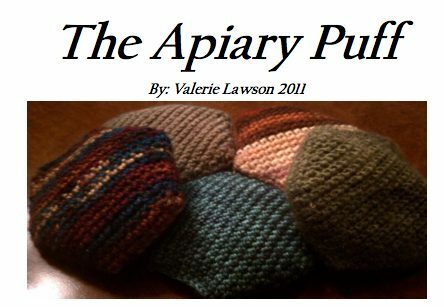 Image on Ravelry by CyndieLynn. These patterns aren’t designed to be backed / stuffed so they aren’t true quilts but they’re designed with inspiration from quilt designs. 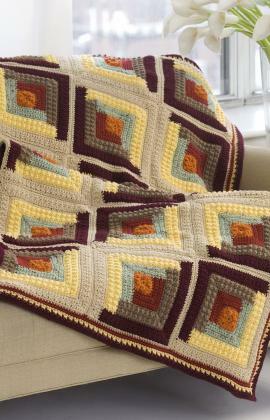 I don’t know if the 3d effect on this crochet blanket is truly quilt-inspired or not but I like it! 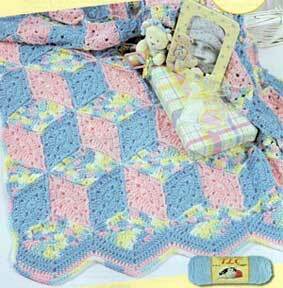 Free crochet blanket pattern. All beautiful patterns but instructions aren’t on here for them. How do I get them? You have to click on the link for each pattern to go to where that pattern is located on the web. Let me know if you need more help than that. 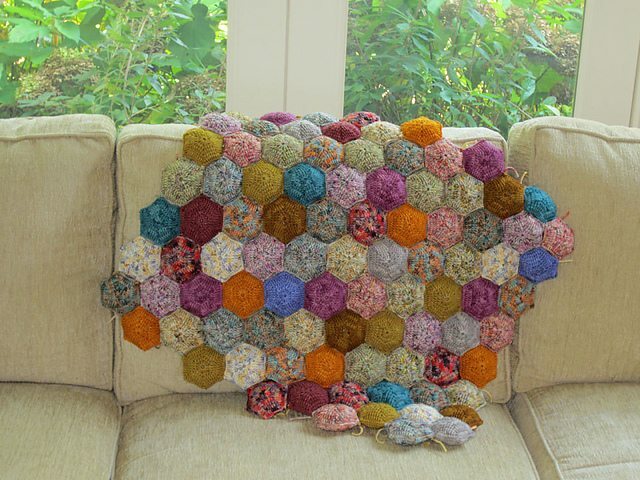 The 3D block pattern comes from an old quilt pattern that my Grandmother or possibly Great Grandmother had in a book about 1950. 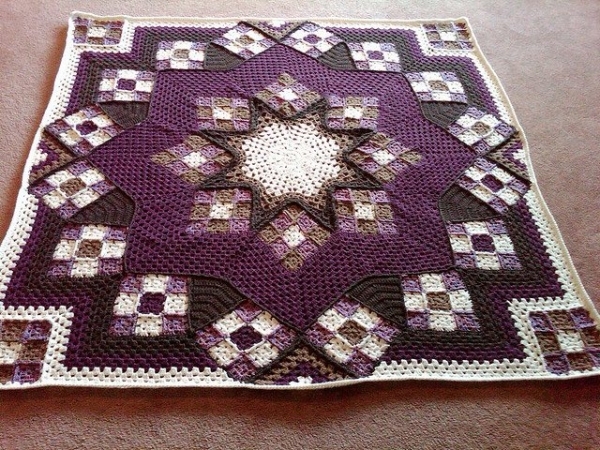 Wish I still had the quilt pattern books and her crochet books (far back as 1920). But unfortunately we had to store them in our shed and the rats made a nest out of them. Dang wood and field rats.